Gully Boy: Ghetto gold or just hype? Mumbai: Many modern-day filmmakers truly believe that content is the king. The immensely talented Zoya Akhtar is one of them. Akhtar has tried to avoid the cliché-strewn path; yet, she has had to face some criticism for making films that focus on the social elite. The director’s last two films, Zindagi Na Milegi Dobara and Dil Dhadakne Do, portrayed the upper class, which forms the basis of the contention. Akhtar’s perception can be debated some other day. What is relevant, at the moment, is that her much-talked-about upcoming film is not set in an upper-class milieu. That marks a significant departure from her last two films. Gully Boy is the story of Murad (Ranveer Singh), a 22-year-old boy from a ghetto in Mumbai. The young man hails from the lower-middle-class strata of society. His parents have done the best they can to ensure that he gets an education, which can get him a white-collar job. But Murad is not the regular boy you and I know. He wants to be a rapper. Music may not be the most secure career option for someone like him; yet, that is what he wants to do. His rap is of the kind that speaks the language of the streets and deals with the day-to-day concerns of the youth. How will Murad’s life change? Will he fulfil his aspiration? The answers form the essence of the story. 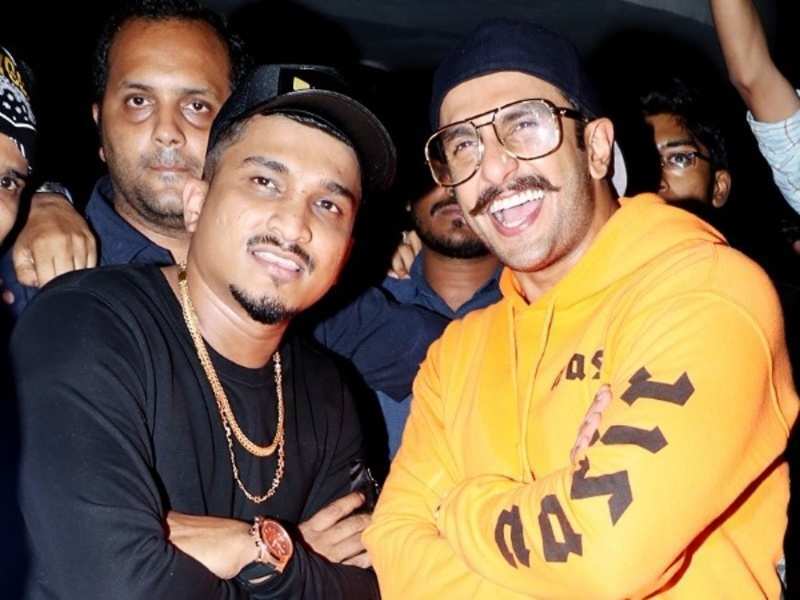 One story that has been doing the rounds – courtesy social media – is that Gully Boy is the biopic of Mumbai rappers Divine and Naezy. The fact is: it is not. Akhtar has already clarified that the film’s fictional story has been inspired by their lives and music. The story of an underdog with nonconformist aspirations, the film showcases an unfamiliar subculture that is starting to thrive in Mumbai - with the help of interesting characters of the kind never seen before in Hindi cinema. Ranveer Singh is among the most promising star-actors we have. So is Alia Bhatt. Regardless of how the film performs at the box-office, Gully Boy will be appreciated because of a brilliant performance by Singh in the central role. He has internalised the protagonist’s persona, and that shows. Bhatt, as his on/off love interest Saifeena, has also delivered a sparkling performance. Some would say, and accurately, that music is one of the most interesting aspects of the film. Conservative old-timers might insist that rap and hip-hop isn’t Indian music at all, but the film doesn’t cater to that sensibility anyway. Neither does the music. The soundtrack features the work of many musicians and MCs, including Divine, Naezy, Rishi Rich, Jasleen Royal, Ishq Bector and MC Altaf. Some of the tracks, such as Apna Time Aayega and Asli Hip Hop, have become widely popular already. 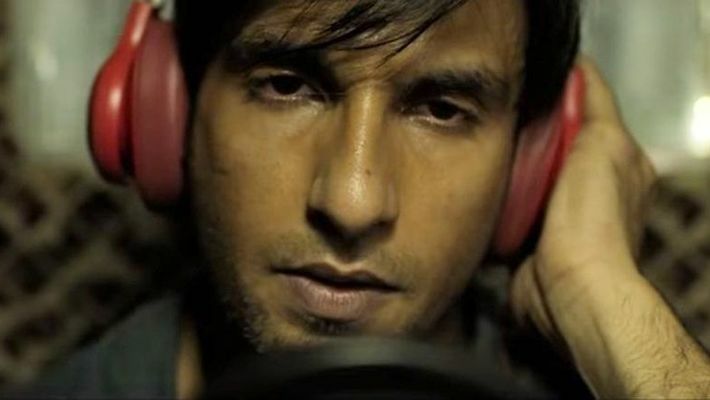 If Gully Boy works at the box-office, it can initiate the process of making rap and hip-hop part of mainstream music in India. Gully Boy: Guess who's Ranveer Singh's big brother in Hollywood?